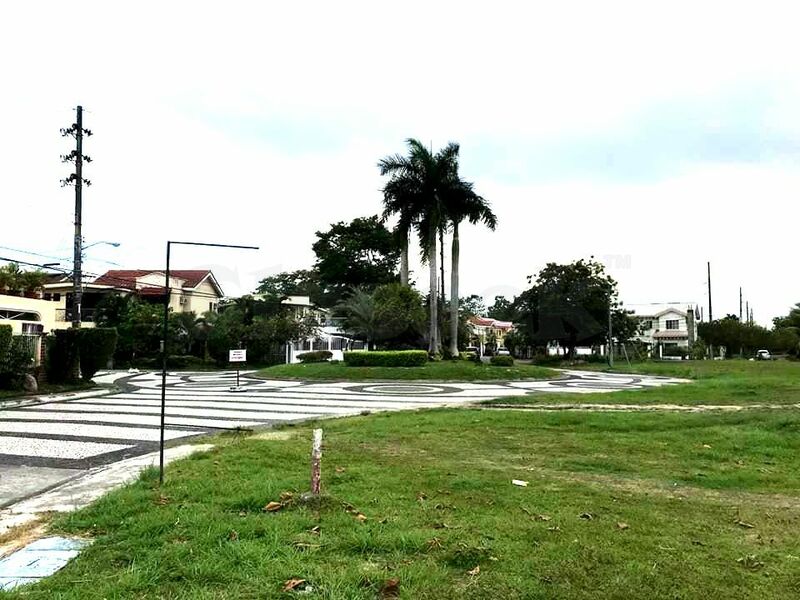 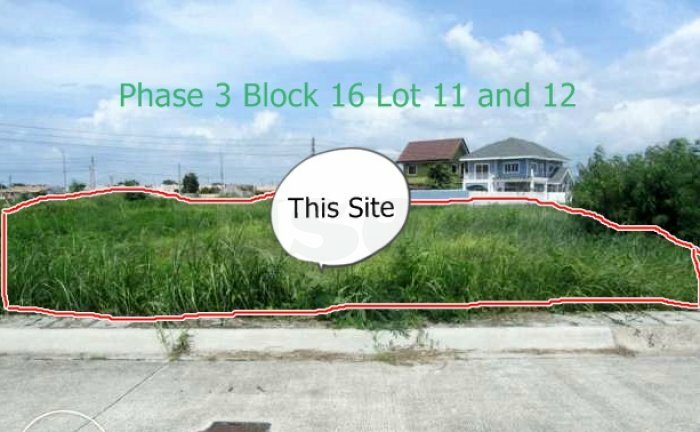 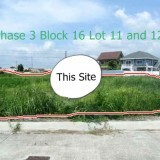 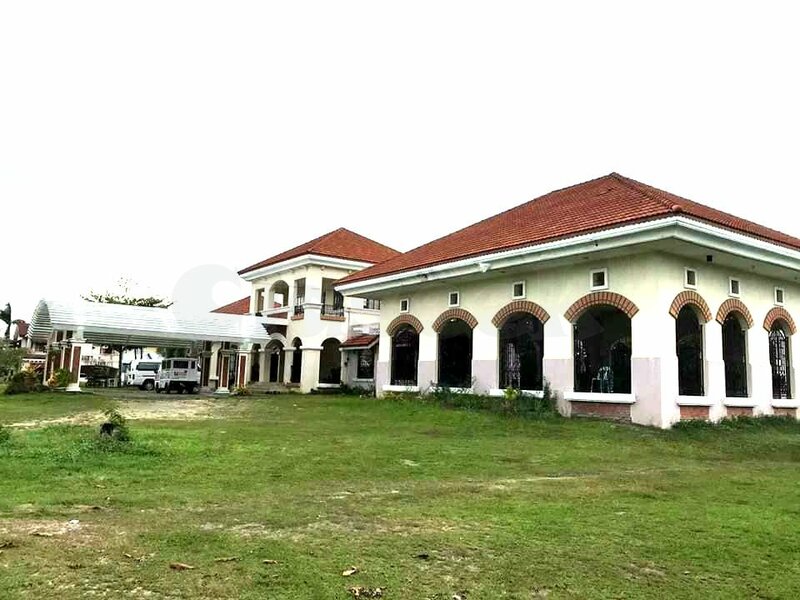 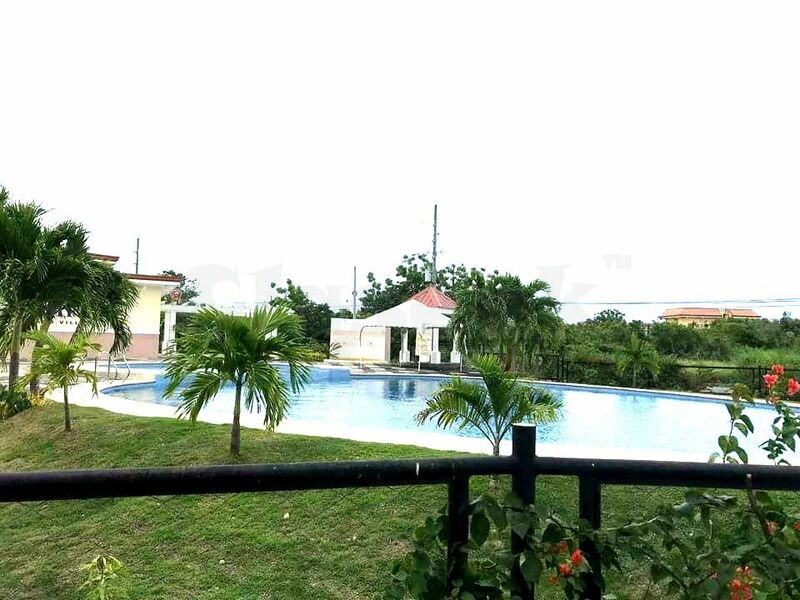 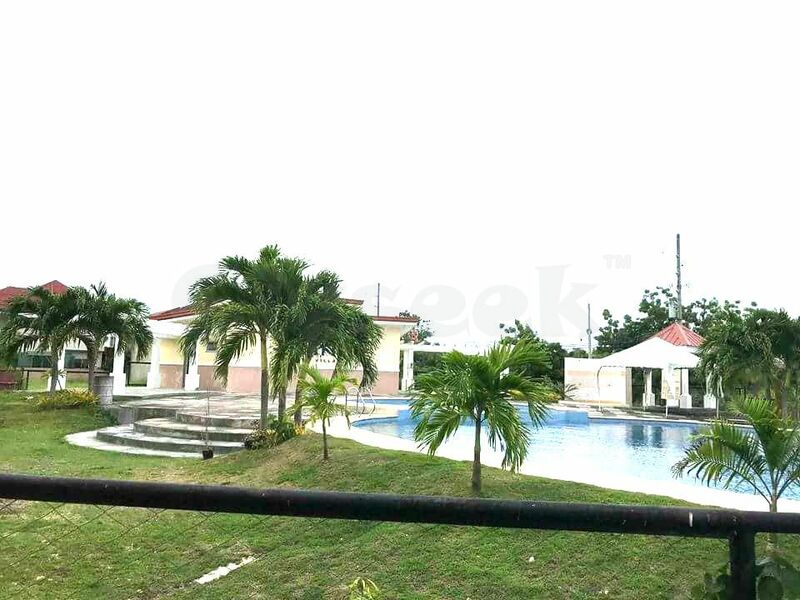 Build your Dream house in this fully developed, ready to build Lots inside Pacific Grand Villas subdivision in Lapu-Lapu City Cebu. 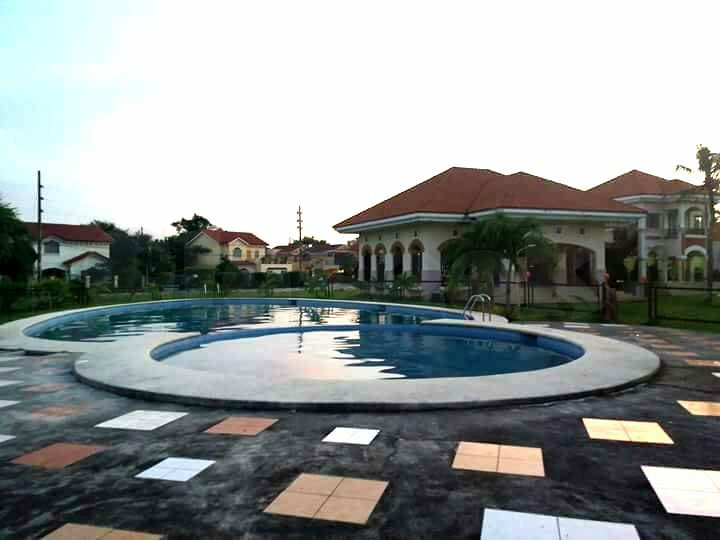 Pacific Grand Villas is a modern Mediterranean inspired mid-income residential village. 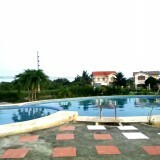 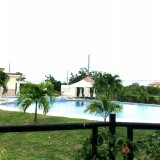 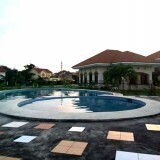 Located in Suba Panas/Marigondon Lapu-Lapu City, Mactan Island Cebu. 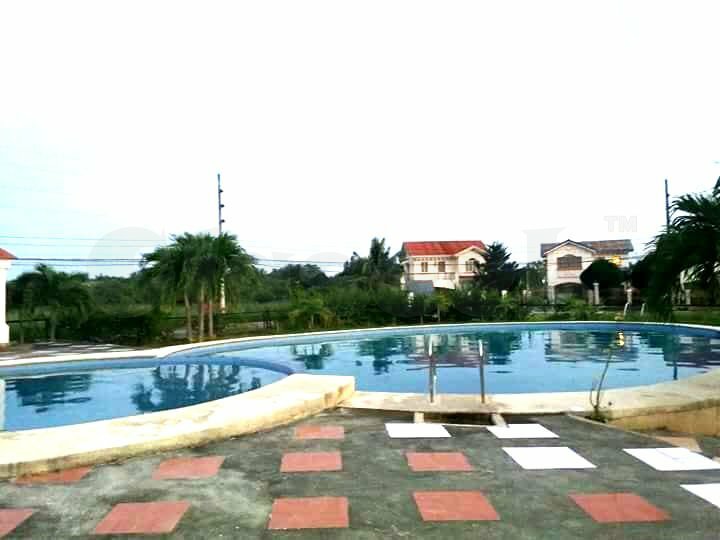 A mere 10 minutes away from the Mactan International Airport. 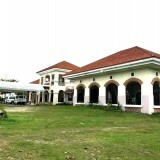 Close to other business establishments such as Mactan Export Processing Zone 1, 2, 3. 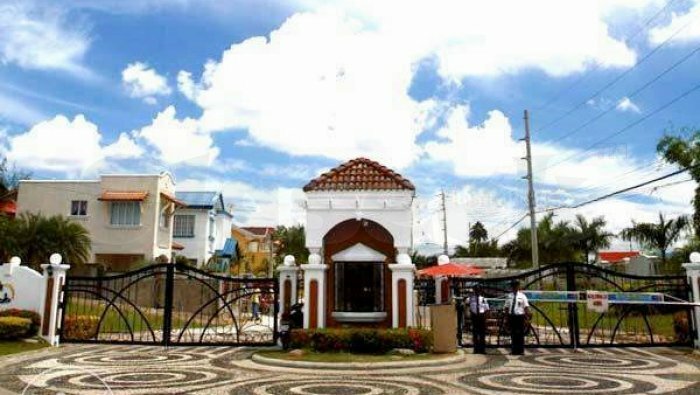 About 5 – 10 mins drive to the Gaisano Grand Mall, Mactan Doctors Hospital, Plantation Bay Resort Hotel. 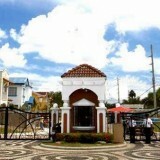 It is accessible in the near future thru another entrance gate located beside the Marigondon Church. 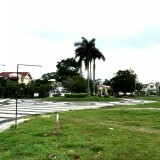 Mactan Cebu International Airport is about 20 mins drive away. 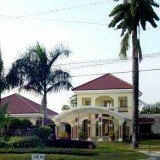 BUYER - will pay all expenses for the transfer of title e.g. 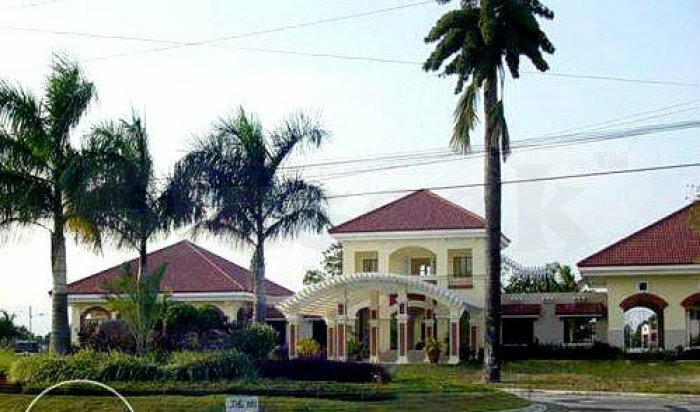 notarials, capital gain tax, documentary stamps, transfer fee, registration fee, miscellaneous, etc.